DUBAI, UAE – 20 January 2011 - Emirates is set to add a new European country to its ever expanding route network when the Dubai-based international airline launches non-stop, daily flights to Copenhagen in Denmark on 1st August. Copenhagen, Denmark’s capital city which attracts 1.3 million tourists a year, will become the Emirates’ 112th international destination and the 27th destination in Europe. Starting 1st August 2011, EK 151 will leave Dubai each day at 0830hrs and arrive in Copenhagen at 1310hrs. From Copenhagen, EK 152 departs at 1455hrs, arriving in Dubai at 2315hrs. Emirates will be operating an Airbus A330-200 on the Copenhagen route in a three-class configuration. On board, passengers can enjoy the delicacies from the exclusive menu served to them by Emirates’ cabin crew from over 120 nations. Passengers on all Emirates’ flights also have the added bonus of extra baggage allowance with 30 kilogrammes for those travelling in Economy, 40 kilogrammes for Business and 50 kilogrammes for First Class. 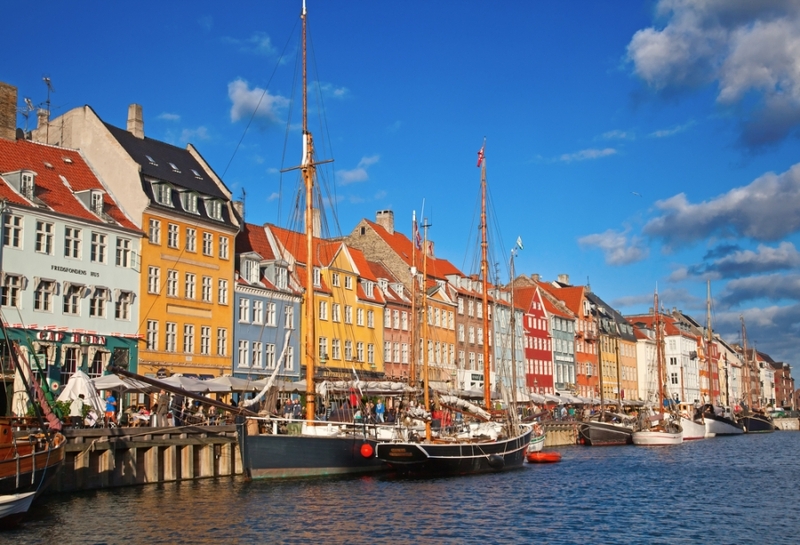 Copenhagen, with a population 1.2 million people in the metropolitan area, has a compact city centre which has developed into a major regional centre of culture, business, media and science. Copenhagen is the third new route announced by Emirates for 2011, following Basra on 2nd February and Geneva on 1st June.